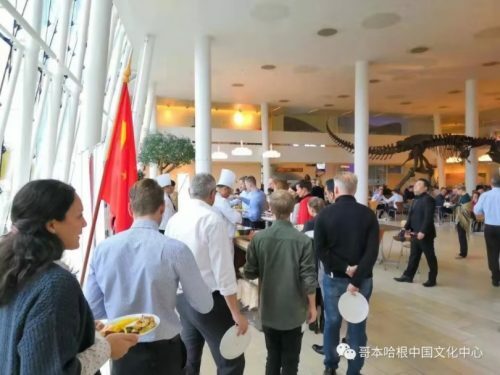 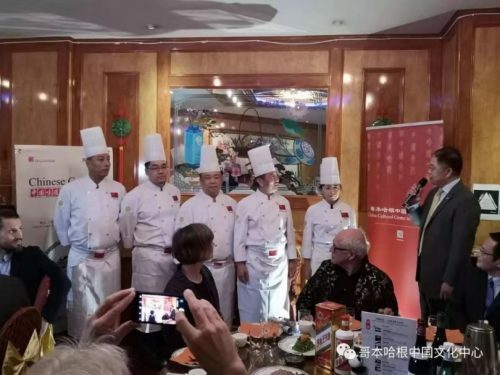 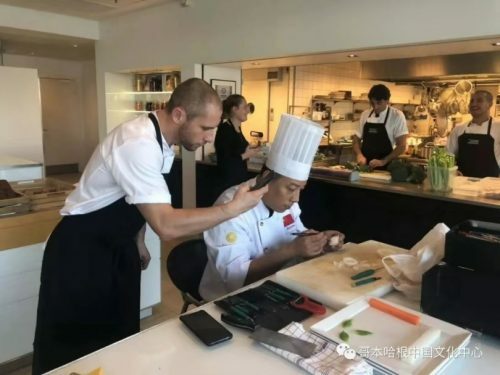 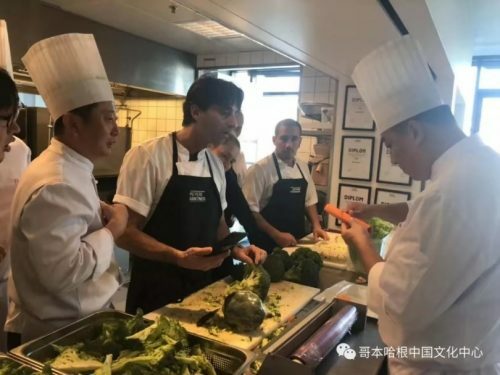 Invited by China Cultural Center in Copenhagen and Network of International Cultural Exchange Center of China, Ministry of Culture and Tourism, on 5th of November 2018, Wuxi Fine Food delegation kicked off Chinese Gourmet Tour in Denmark. 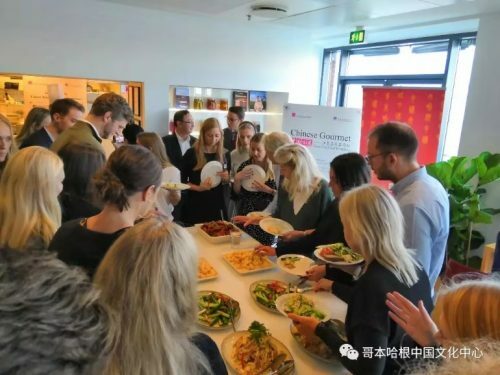 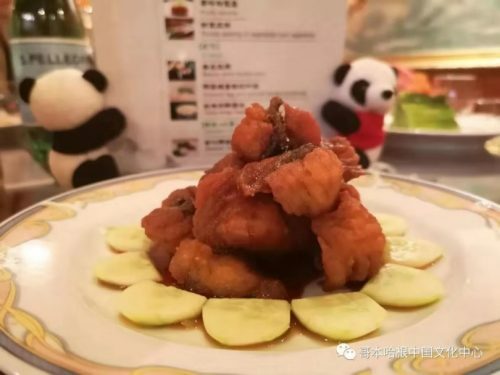 On 5th of November in the evening, the first Chinese gourmet tour in Denmark, which is held by China Cultural Center in Copenhagen and S. C. VAN. 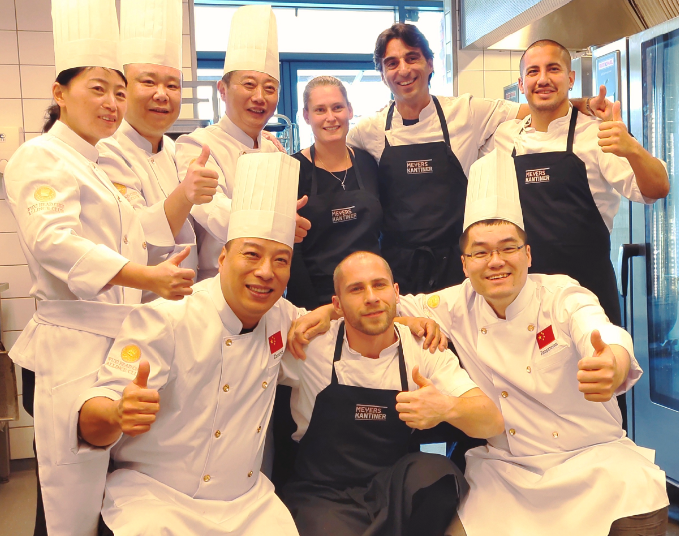 Fonden, started in Canton Restaurant. 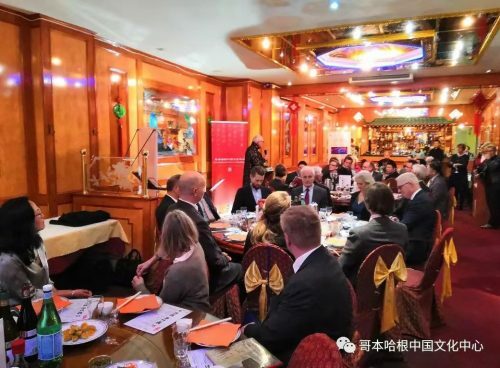 A lot of local celebrities and foundation members attended this dinner party.